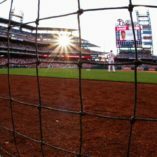 Cricket Batting Cage Nets | Nylon Cricket Hitting Netting | Made in U.S.A.
Cricket Batting Cage Nets made of the highest quality 100% Twisted Knotted Nylon Netting on the market, Dupont 66-728, with UV Protection & weather treatment for extra durability and longevity. 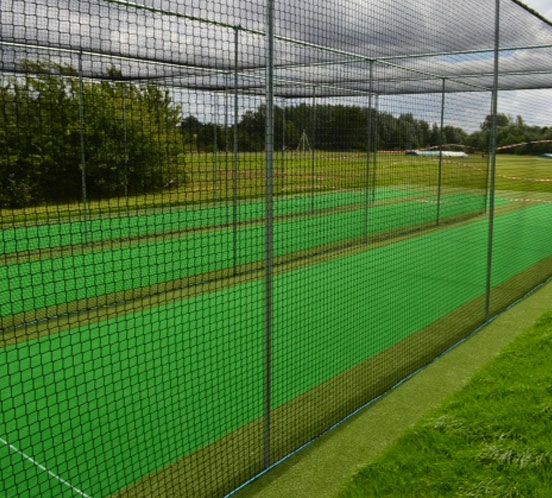 All nets come with rope borders. 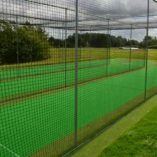 Cricket Batting Cage Nets by Nets of America and perfect for protecting property, people and money. $18 shipping on all nets. Made in the U.S.A. Regular Rope Border: Weaved in and out of each mesh and sewn in the corners. 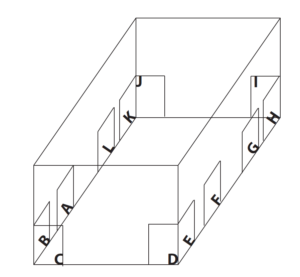 Most popular option. Sewn Rope Border: Weaved in and out of each mesh, sewn in the corners & the sewn every mesh. 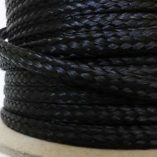 Lead Core Rope Bottom: Lead Core rope is sewn to the bottom rope border of the net to keep the net weighed down against balls hitting the net or wind. The top and two sides of the net will have regular rope borders. 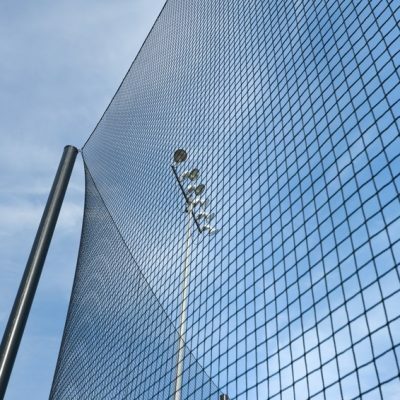 Vinyl and Lead Core Rope Bottom: Lead core rope is put inside an 18 ounce vinyl piece that is sewn onto the net bottom to keep the net from flying up in the wind or from balls hitting into the net. The tope and two sides will have regular rope borders. 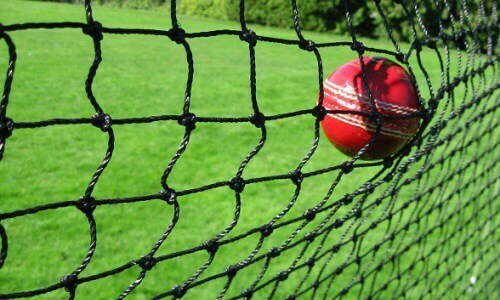 #24: The lightest possible material for Cricket Batting Cage Nets. The thickness of this net is about a quarter of a pencil. 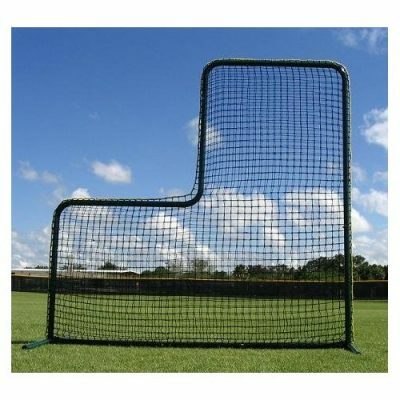 This net is perfect for backyards and really strong for taking hits from balls missing the goal. 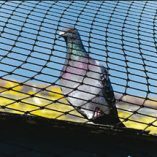 Our netting has a breaking strength of 258 lbs. 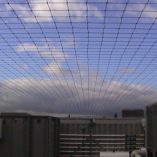 So, with a square mesh size of 1-1/2?, this net is made specifically to stop lacrosse balls, hockey pucks or similar balls. 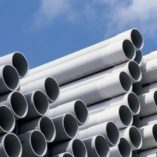 With moderate use the lifespan can last 5-7 years. 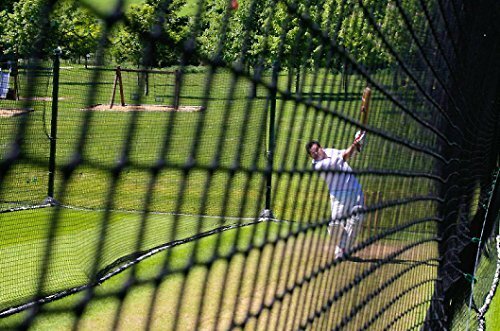 #36: This is the strongest Cricket Batting Cage Nets on the market. As a result, our #36 nylon lacrosse net will last 8+ years as a backstop. The thickness of this net is a little more than half the thickness of a pencil. It is ideal from backyards all the way up to professionals. 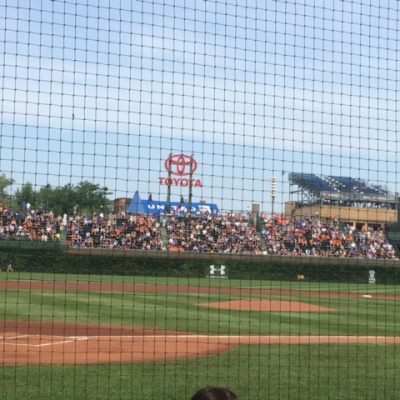 Our netting has a breaking strength of 345 lbs. 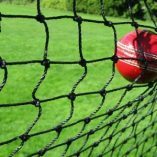 Especially relevant, with a square mesh size of 1-1/2?, this net is made specifically to stop cricket balls, lacrosse balls, hockey pucks or similar balls.